In the Champions Trophy 2017, there was an introduction of a new technology- Cricket bats with chips in them. Intel has come up with chips which are 25g in weight and small enough to fit on the top of the bat handle. 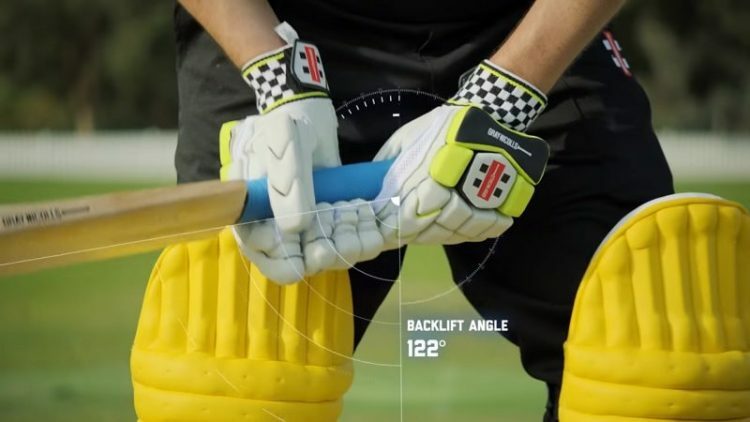 These chips are ‘swing-sensing’ which means they can measure things like the bat’s speed and angle during a batsman’s back-lift, impact and follow-through. The players: The players can use this in the nets or in the match and the data will be accumulated for every time they use it. 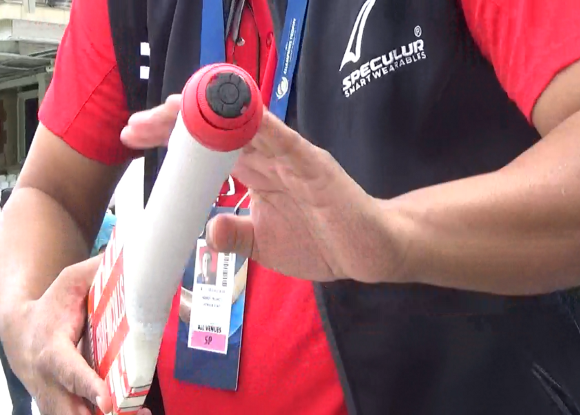 The players can use the data to understand whether there has been any change in their technique over the years or if they are doing something wrong. Chip helping to know a batsman’s backlift angle as shown above – Video. The coaches: This will be an additional tool for the coaches to help improve the techniques of their players, make specific adjustments, fine-tune strategies and training sessions. 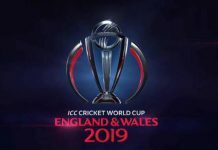 The viewers: For the viewers and broadcasters, it will help to quantify, better understand and analyze things like when commentators talk about batsmen with a good bat speed and fast hands. Now we can actually compare it for different batsmen and find out exactly how fast their bat speed is, among other things. 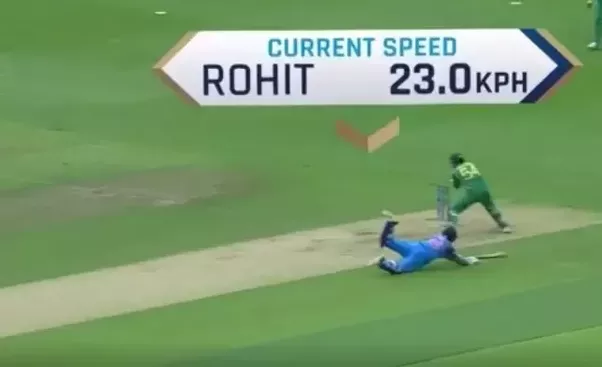 Thus, we can find out how fast players run between the wickets and for example it can answer if Dhoni really is the fastest runner between wickets and by how much? 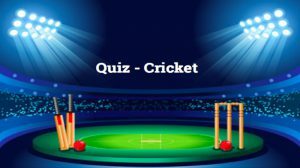 This Champions Trophy has been called as the first Smart Cricket tournament as it features smart bats. Around 3 players from each team had agreed to use it. But that is not the only new thing in this tournament. Hawk-eye cameras, Spidercam with drone cameras, team sheets signed and submitted through tablet and HD wi-fi for fans in each stadium were other additions. The possibilities are many. Technology is going to pervade more and the game is going to get more quantified and data oriented. It has already happened in other sports with micro-chips in footballs as well as chips on every player’s shoulder pads. It has also been used in tennis rackets, baseball bats and golf clubs. This is the future and it is just getting started!